In continuance of our series on the South Africa Travel Grant winners, we would like to highlight Aristides Romero’s experience in Cape Town, South Africa. Aristides is a member at the Farmingdale State College, State University of New York Golden Key chapter. I loved the warmth of the people and how I was inspired to work harder for my goals listening to their success stories. Of course, I definitely loved the natural beauty of the host country and city. Cable Mountain was breathtaking! What was the biggest surprise you encountered on your journey? That South Africans had more than 10 “official languages”! That was really shocking to me. What was the most valuable thing you learned at Summit? The motivation to always push further and go beyond what I think my limits are. Overall, that’s what all the speakers emphasized throughout the Summit. Did you present or conduct a workshop at the Summit? No, but I would have loved to present one. From what you learned at Summit, what will you bring back to your chapter? A strong sense of motivation to my peers. Lead by example in each activity I perform in a way that will inspire other members to strive for excellence. Would you recommend attending Summits to other members? Definitely! This Summit was a remarkable experience that any member would benefit enormously from. I enjoyed it from the beginning to the end! 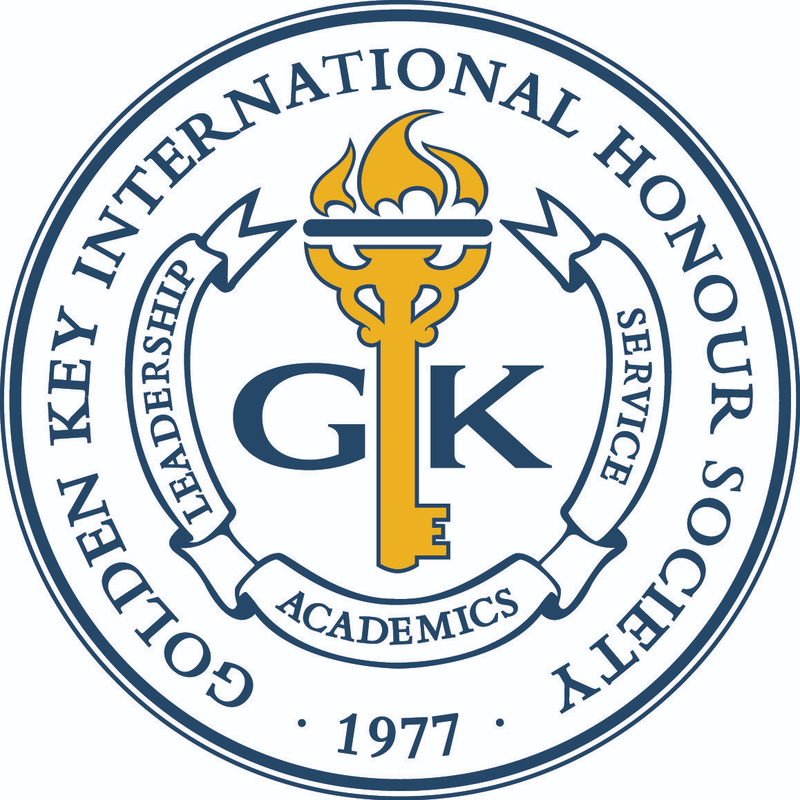 If you are interested in attending a Golden Key Summit, members can apply for a travel grant for the 2014 International Summit to be held next summer in Boston, Massachusetts from July 31 to August 3, 2014. Winners of the travel grant in North America will receive $500 USD to go towards attending the Summit and winners outside of North America will receive $1,o00 USD.